We provide complete protection for the exterior of your Winnipeg home. Whether it is siding, windows, doors, fascia, eavestrough or soffit… we have your residence covered. Above All’s Value Statement covers all its operations, and the soffit, fascia and eavestrough area of our company is no exception. We are committed to providing excellence by retaining the best employees, exercising professional craftsmanship and making all decisions using customer-centred thinking. At Above All we are excited about transforming your home in your next project. Our siding, doors/windows, soffit/fascia, window cladding, and eavestrough services can take your home from boring to beautiful. These services not only make your Winnipeg home look fantastic, they protect it from moisture, dirt, ice, rain and snow. We stand behind the products we use. 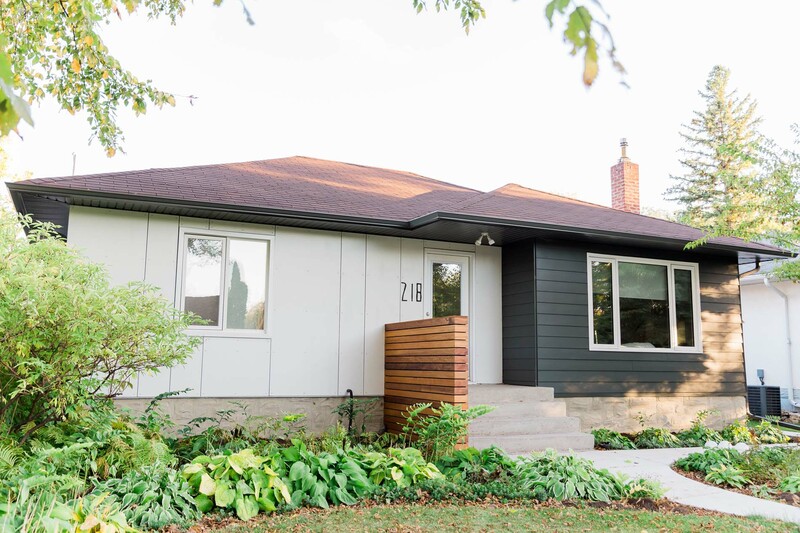 Through our extensive experience with Winnipeg homes from large new-build projects to renovating 100-year-old Wolseley homes, we know what siding products to use and how to precisely and properly install them. This is how we provide the best siding and exterior products to Winnipeg. Call us now to discover how we can transform your home’s appearance, and provide it the proper protection that our Winnipeg weather requires.